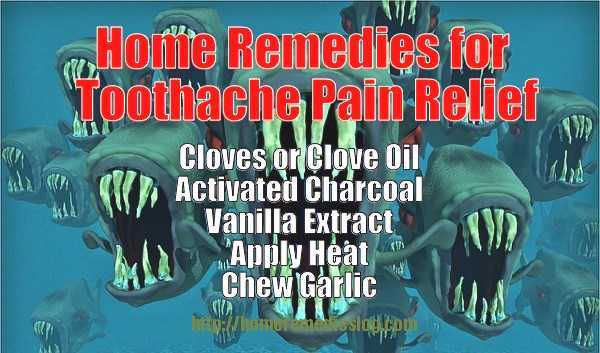 Knowing some effective home remedies which you can use for toothache is a valuable thing and that is because the pain they can cause can be absolutely horrid. Read on to find helpful tips and some fantastic natural remedies that will help you to manage and even cure a nasty toothache. Some people experience constant toothache ranging from minor to intense annoying aches and unbearable pain that call for immediate attention. There are also those who suffer from chronic toothache that has no underlying dental relations which might tempt them to think that their condition has no available relief. However, effective toothache pain relief can be achieved naturally and easily. Although it is always advisable to seek proper treatment for dental pain it is possible to reduce the impact of the pain until this treatment can be arranged. 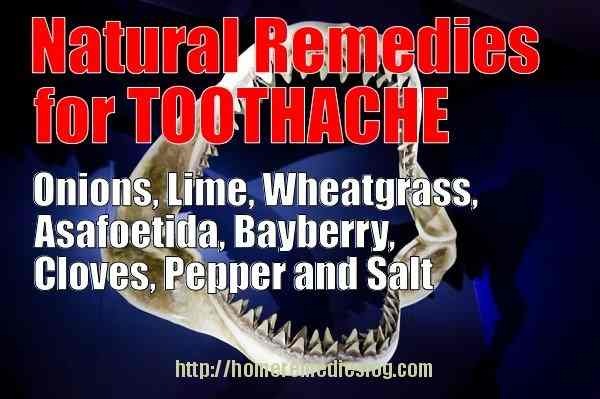 There are several natural remedies that people have discovered to be effective for toothache. Nature often provides help in combating disease, illness and pain and can be highly effective in dulling the pain and misery attached to an aching tooth. For one to benefit from the wide range of home remedies that are available out there, it is important to understand the cause of the pain. Toothache can be as a result of a dental problem in the tooth or else in the jaw as well as the surrounding area. This might be as a result of decay, a fractured or cracked tooth, gum disease or an exposed root. Sometimes, very cold or hot substances can aggravate the pain and hence this might require the attention of a dentist in order to have an appropriate treatment such as filling or extraction administered. However, toothache might not be necessarily as a result of a dental problem. In fact, toothache can be a product of a totally unrelated cause. It could be as a result of a particular heart condition or disease such as cardiac arrest or angina. 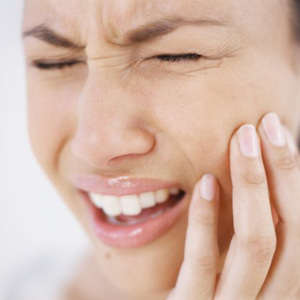 Neuralgia, sinus problems as well as ear problems can also result to toothache. Toothache can be treated medically depending on the particular cause of the pain. This could be through using over-the-counter oral medications such as aspirin, acetaminophen, ibuprofen, oral-gel or narcotic pain medication. 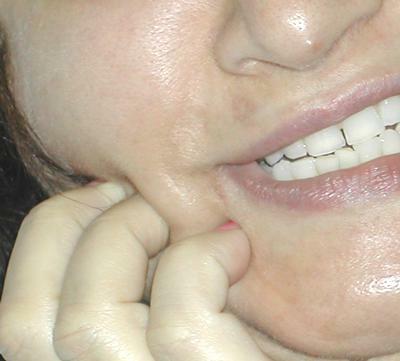 One can also result to treatment procedures such as root canal, extraction, fitting of dentures or braces and capping. It is important to note that some of these procedures can also result to toothache. However, one does not necessarily require visiting a dentist in order to have a toothache problem fixed. There are a lot of home remedies for toothache that are equally as effective as medical procedures. These remedies are even more advantageous since they have no side effects. The best remedy is to always take good care of your teeth. This involves brushing and flossing your teeth after every meal to get rid of the morsels that get stuck between your teeth as well as generally practicing good oral hygiene. Proper diet is also an important part of dental health. The condition of ones teeth especially after their formation depends on the types of foods that one consumes daily. Eating an appropriate diet especially one rich in calcium and vitamin C can help prevent tooth decay and gum infections in addition to making the jaw healthier and harder. Limiting one’s sugar intakes and increasing the intake of green leafy vegetable, fresh fruits and other whole foods is ideal for maintaining healthy teeth. Such foods contain fiber which is important for friction on gums and teeth to help get rid of plaque. Refined fiber less food allows the accumulation of particles on the teeth which results to a sticky mass where bacteria can thrive. Other than the above, there are other home remedies that can be applied immediately one experiences toothache. Onions: One such home remedy is chewing an onion. Research has demonstrated that onions have bactericidal properties that help in relieving toothache. In fact, consuming a raw onion on daily basis by thorough mastication is known to provide protection from a host of tooth disorders. Chewing a few raw onion slices for three minutes only is capable of killing all the germs in one’s mouth. This is why onions have been a popularly known traditional remedy for toothache. Similarly, placing a slice of garlic on the affected tooth is also known to have the same relieving effect on toothache. Garlic: Chewing on garlic may also help as again garlic contains both antiseptic and anti bacterial properties. The smell of the garlic on the breath can be lessened by chewing on basil immediately afterwards. Lime: Lime is a popularly known source of vitamin C. It is hence a useful agent when it comes to maintaining healthy teeth as well as other bones in one’s body. Lime protects our teeth from decay, loosening, bleeding of gums, dental carries and toothache. Consuming raw lime, especially with peels offers the much needed toothache relief. It effectiveness is mostly attribute to it low acidity levels as well as its rich vitamin C composition compared to lemons. Wheatgrass: Wheatgrass juice forms an excellent mouthwash that helps in preventing tooth decay in addition to curing toothaches. Chewing wheat grass checks bacterial growth by getting rid of toxins from the gum. Wheat grass contains natural antibiotic properties which fight bacterial infections on teeth and gums. Asafoetida: Asafoetida is usually crushed on a pestle containing lemon juice and then heated slightly. One can then apply the resulting lotion on the cavity of the affected tooth using a cotton swab. It is one of the quickest traditional toothache relief medicines that have been widely used particularly by the Indians since ancient times. Bayberry: Scrapings from the bark of bayberry can be made into paste using vinegar to provide toothache relief. Other than reliving tooth ache, applying this past on ones gums is very effective in strengthening them. Bay berry is hence a very effective natural tooth ache remedy. Cloves: Probably the most popular home remedy for dulling a toothache is the use of cloves or clove oil. Cloves contain a natural anesthetic that will dull the pain. Clove oil can gently applied to the aching tooth and will at once help to heal the infection and cause the pain to lessen. The oil can also be applied to a cotton ball allowing the sufferer to gently bite down ensuring that the oil acts upon the affected tooth. The same also applies to Tea Tree oil as its properties are similar to those of cloves. Since ancient times, cloves have been used as one of the essential ingredients in treating toothache. In fact, almost all toothpastes include it as an essential ingredient making it the most widely and popularly used toothache relief ingredient in dental care. Its effectiveness is attributed to its eugenol compound which is both an anesthetic as well as an antiseptic. Pepper and Salt: Mixing some common salt (a quarter teaspoon) with a pinch of pepper powder is an excellent toothache remedy. Using such a mixture on your mouth on a daily basis prevents foul breath, dental cavities, bleeding and painful gums as well as tooth aches. The mixture also cures increased teeth sensitiveness. Mixing pepper powder with some clove oil and applying the solution on cavities also cures toothache as well as kills pathogens. Salt can also be used separately by making it into a salty water mouthwash to prevent teeth infection as well as cure toothache. Liquor: Squeezing some brandy on the affected tooth using a wad of cotton wool helps in relieving toothache. One can also hold a swig of whiskey over an aching tooth to numb the gum which helps in relieving tooth pain. Charcoal: Activated Charcoal is another tried and trusted home remedy that is effective for toothache pain relief. When mixed with water to form a paste it can be applied to a cotton ball and again it can be gently bitten down on. The charcoal ‘soaks’ up infection and is also a disinfectant and works well in reducing the pain of an abscess. Vanilla Extract: Vanilla extract may also help lessen dental pain as it contains alcohol and when applied will gently numb the area. It can be applied by using a clean finger or with the use of cotton balls. It also has antiseptic and analgesic properties and has proved to be highly beneficial to lots of people. It is important to use only real vanilla extract and not a diluted version in order to achieve the best results. Heat Pad: Many people apply heat to the affected area as the heat increases blood flow allowing more blood cells to fight the infection. A simple heat pad can be used or a sock filled with rice can be warmed in a microwave. The sufferer can then rest the affected part of the mouth on the warming pad. This treatment can be highly affective when combined with other toothache pain remedies. 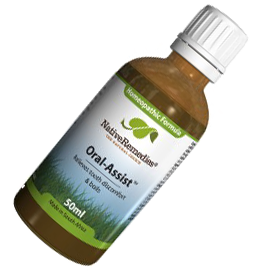 Oral–Assist – CLICK THE BOTTLE TO LEARN ABOUT THIS AWESOME REMEDY! Watch this video for some more tips on getting relief from toothaches. It is probably fair to say that there are a lot more natural home remedies in use today. Most people will have their own version that they rely on to help in finding effective toothache pain relief. Natural remedies have been passed down through the ages. They were the only source of help available before medicines became more widely available. They can aid in the fight against infection and pain, they also may take the edge off the pain until dental treatment can be sought. It is important to remember that sometimes tooth pain is a symptom of another complaint and help should be sought as soon as possible. In conclusion, toothache attacks without prior warning. Once it does, it leaves no room for you to ignore it. However, if one is prepared with any of the above home remedies, quick and effective relieve is assured. However, it is important to consult a physician before settling down on any of these remedies. 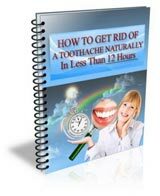 Watch this personal video about a great natural toothache remedy using an ingredient you will normally have in your home already. Please leave a comment. Register with the weekly helpful tips news letter and obtain home remedy plus holistic health and well being pdfs one dispensed to your email each week for free!. 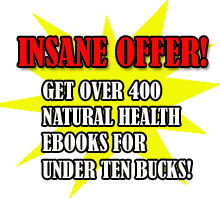 Assuming that you order my specific handbook, “The Big Book of Home Remedies” you are going to additionally get instant admission to the privy members space which enables you to download any of our 400 and more natural health and wellness ebooks absolutely free. Ginger can help to ease toothache pain – it has been used successfully to stop a toothache fast for many years now. Just peel off the skin, rest it against the tooth, and gently bite on it. 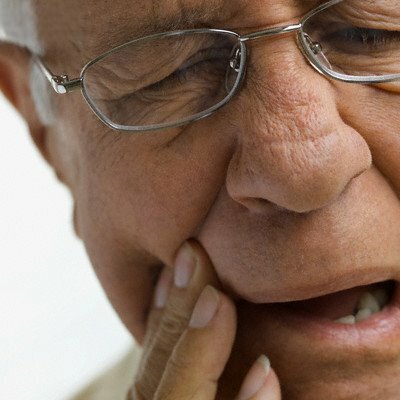 Toothache is an awful pain, but when the pain eases, we should still visit the dentist to get it checked out. for mine, I used Avodo… what i did was to grind some seeds, obtain powder from it and then applied the powder in affected region and it stooped like a charm… even the nutmeg oil can serve as part of toothache remedies, there are some other natural contents … thanks for the share.. This is the common pain.. if pain present in mouth, visit the dentist. But we should take care of our teeth. brushing your teeth daily twice at morning after meal and at night before sleep. some times rinse or warm salt water.